A Flag and Flagpole has been professionally installing and repairing residential, commercial & nautical flagpoles in South Florida for the last 65 years. 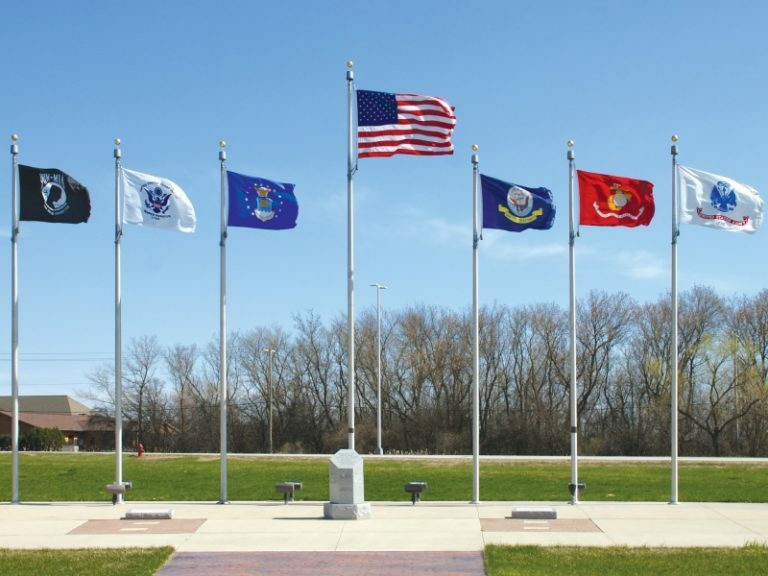 We offer a range of flagpoles in both aluminum and fiberglass with options for sectional, one piece, telescoping poles & alternate color options with our anodizing process. 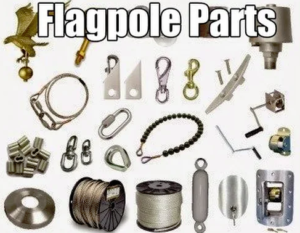 We also offer all parts and pieces for flagpole repair such as halyard, pulleys, retainer rings and finial’s.